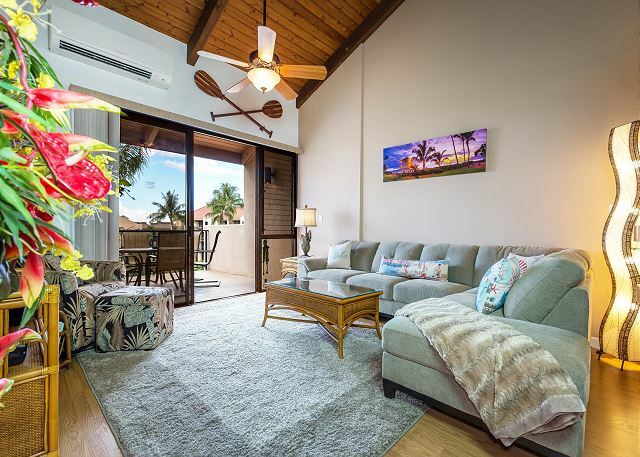 Going on a Maui vacation would not be complete without a relaxing day on the warm, white sand. In fact, our stunning beaches are exactly why you need to have a magical tropical getaway. Relax to the sound of the waves, get lost in the deep turquoise color of the ocean, go surfing or build sand castles with your family. We selected four unique beaches that capture the Hawaiian spirit and provide you with an experience you can’t forget. Make your vacation dreams come true when you discover four of the best Maui Beaches! Discover more amazing places like these best Maui beaches and download our free Vacation Guide! From gourmet restaurants to fun events, outdoor activities, quaint shops, and more, you will know about all the greatest spots in the area that will make your vacation the best possible! Kaanapali Beach is one of the best beaches you can find on Maui. It’s a spectacular spot on the west side of the island where you can enjoy sunbathing in a dreamy pristine white sand and crystal clear water setting. Walk along the concrete path and discover restaurants and shops on your way. Stop for some shopping and taste a delicious ice cream before heading back to the ocean. For the most adventurous travelers, there are some impressive cliff jumping spots on the north end of the beach at Black Rock. Paako Cove is one of Maui’s south shore best secret coves. It’s a beautiful empty beach with stunning island views on the horizon and makes for a perfect sunset spot. The golden sand of this secluded treasure shines in the sun and the surroundings of lava rocks are most beautiful in the early morning light. Bring water shoes and walk to their tide pools or climb above and discover other beautiful little spots. Napili Beach is a wonderful place for families. On top of looking like a postcard, this beautiful northwestern beach also offers a quiet retreat from the crowded areas and is ideal for an afternoon of rest. Observe sea turtles as you lie on the sand and feel the light breeze swaying through the palm trees above you. It’s a dream come true for sunbathers, and the calm waters are perfect for a nice swim. The Red Sand beach is a hidden cove made for adventurers! Requires a hike to get to the beach, so be ready to navigate cliff edges. But, the stunning destination is worth every struggle! Step into Stevenson’s Treasure Island on this isolated beach with dark red sand. The deep ocean is so blue it contrasts intensely with the shore. Get lost in your thoughts and let the sound of the powerful waves hitting the crescent-shaped black rock of the cove resonate in your ears. 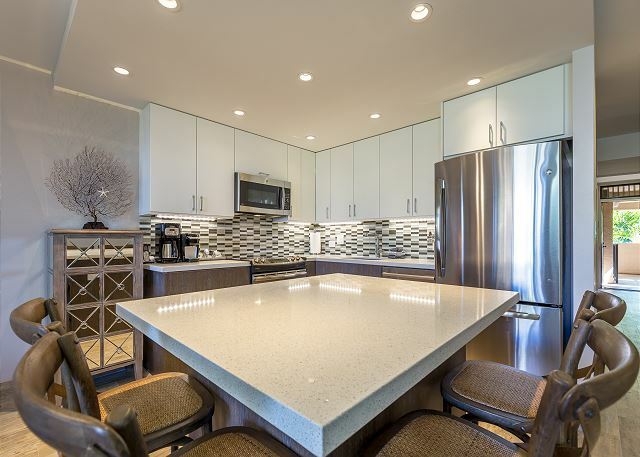 After spending an incredible on one of the best Maui beaches, come home to one of our luxurious rentals at PMI Maui. 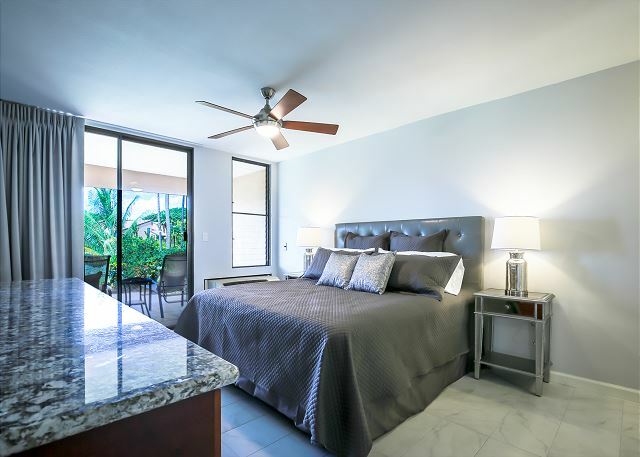 Our comfortable units will make you feel like you stepped into a home you can make lifelong memories in. 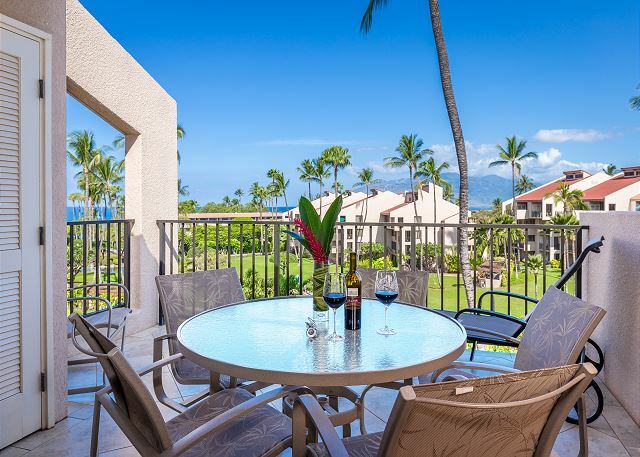 Enjoy the modern amenities and stunning views of our Kamaole Sands 6-401 condo and relax with a glass of wine on your private balcony. Go enjoy the two private hot tubs of the residence or the large pool area with your loved ones. 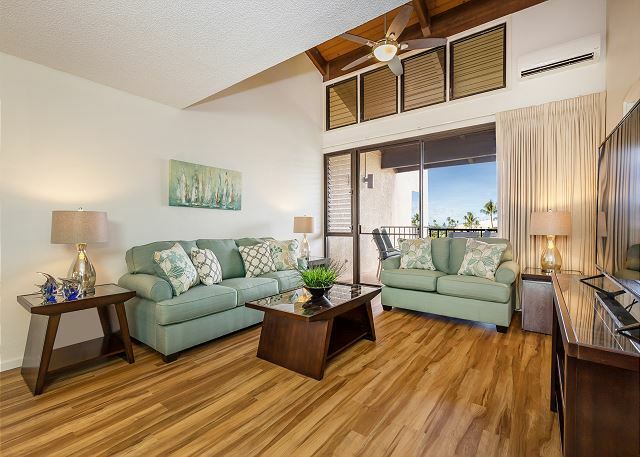 Beach towels and chairs are included in the rental, as well as boogie boards! Book your stay today and have the dream vacation you’ve always dreamed of!